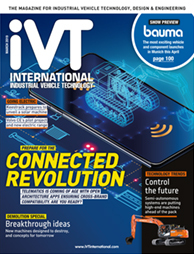 iVT Expo 2020 is being held in the Köln Messe in Cologne, Germany. No time to hunt for excellent, affordable accommodation? iVT Expo 2020 offers you the opportunity to book directly through our official partner RAI Hotel Services so you find accommodation that meets your requirements and suits your budget with ease.